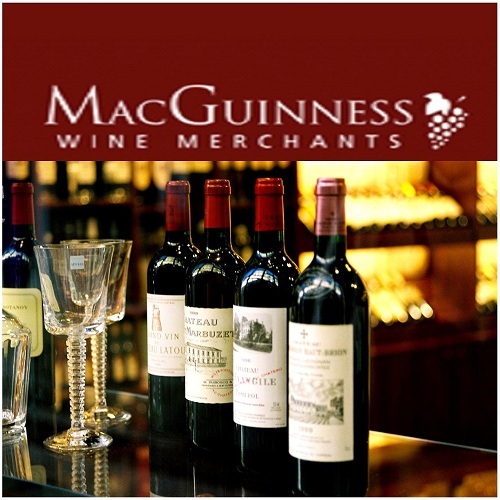 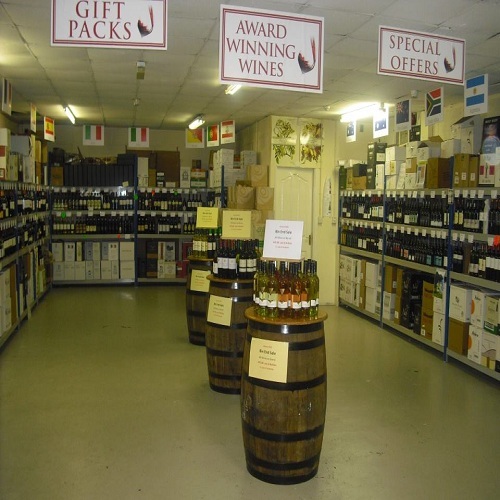 We carry a selection of wines from all corners of the wine producing world. In addition to being open to the Public we also supply some of regions leading bars, restaurants and hotels. 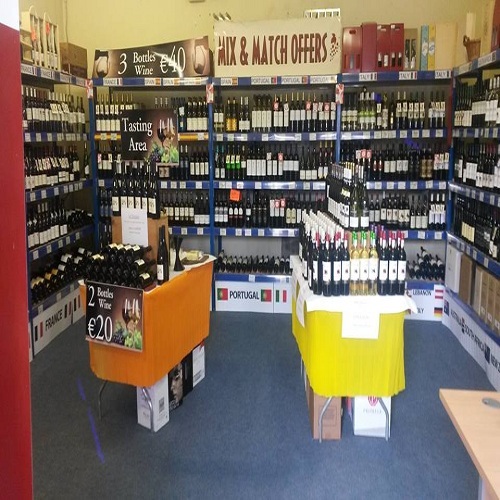 We stock wines at all price points from Euro 9.00 upwards, we have mix n match offers and give discounts foe case purchases. 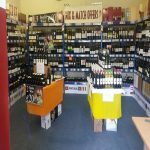 Our wines are not available in Supermarkets or Discount Stores.